Let Alto-Hartley help provide your foodservice operation with lease financing for your restaurant equipment needs. Welcome to Alto-Hartley Commercial Finance. Here you can get an instant equipment lease quote, compare monthly payment plans, and apply for an equipment lease or loan all in less than 2 minutes. Best of all it’s free! Alto-Hartley is not a lender but has partnered with the leading finance companies in the marketplace to provide competitive rates across a large spectrum of financial needs. 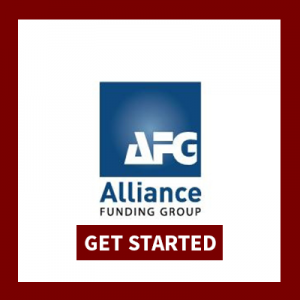 Even if your business is too young to qualify for financing, don’t worry, we will refer you to someone who can help review alternative sources of financing. So, get an instant equipment financing quote and get started today! There is no impact on your credit and you’ll be able to choose the best payment plan, complete your application, and receive the financing you need in record time! We partner with several leasing companies to help make your next addition to your restaurant or foodservice operation as stress-free as possible. Click one of the financing options below to get started. Still have questions? Don’t hesitate to contact us or visit our Alexandria, VA showroom.